iKitesurf presents...the latest greatest edits! iKitesurf presents...the latest greatest edits! 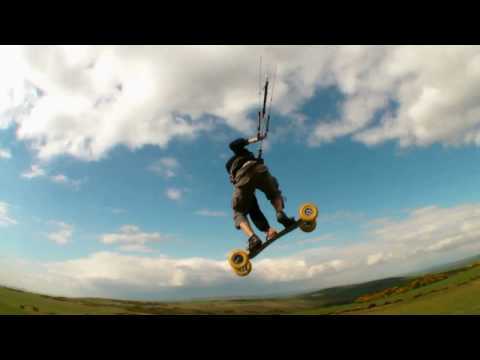 This is AddictionIt's been a long winter with very little video to show for it.With a trip to Cornwall and a number of sessions up Cleeve it was time to push for another video.Flying mainly on Speed 3 15,12m deluxealso featuring ion4, hifi comp, Blade 5enjoy . 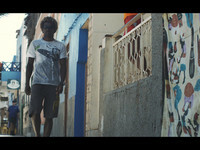 In february 2010, a massive swell is forecasted in Cabo Verde.The F One team met Mitu, Djo and Matchu in Sal Island.Along the sessions, kiteboarding or surfing, you'll discover the story of Mitu and his close friends.Manera is an immersion in the Cabo Verde's lifestyle.This movie, filmed with the Red One Camera reflect our desire to share experience and passion for the sea. .
Nick de Bruijn and Dutch Flysurfer & MBS teamrider Jelmer v.d Kist went down to the beach of Ijmuiderslag, west of Amsterdam.The condition's were perfect for the Flysurfer Speed3 12m. With wind reaching up to 18-19 knots Jelmer van der Kist is going for some big floaty airs and is training for his new trick, the backward 720 board off.Enjoy! . Pro Surfer Josh Mulcoy Kiteboarding on the Central Coast.Video by Peter Trow . Kiteboarding.cz the Flysurfer importer for the Czech Republic, went on a weekend trip to Ran where they shot a Super Slomo video of teamriders: Tahosh, Mascal, Tomex, Kaser & Mara, riding the Flysurfer Speed3. Enjoy the action, all shot in 300fps. . Follow Ruben Lenten as he owns the infamous gusty high powered winds of the Columbia Gorge showcasing the SLINGSHOT Fuel alongside his pro model LUNACY and DARKSIDE boards. The LUNACY is made for the aggressive expert freestyle rider and the DARKSIDE is Ruben's weapon of choice when riding boots and riding to the extreme limits of what kiteboarders can do with proper gear.Sit back, relax and enjoy!SLINGSHOT . A video impression of the Flysurfer and Flyboards Innovation Days, which was held @ Lake Como in Italy from 24-28th of August, where all Flysurfer importers, dealers, kiteschools, pro-centers and media from all over the world gathered to test and feel the new Flysurfer Speed3 kite. Including some teamrider action on the Speed3 and feedback plus designer opinions on the Speed3. .
See ATBShop riders Greg Chilton and Marcus Woodbridge with some serious kitelandboarding action with the new Flysurfer Speed3 15m Deluxe @ Cleeve Common in the United Kingdom. Oldschool tricks, hangtime and loats of float, the new Speed3 makes it all possible. .
More info at http://www.progression.meTop tips for Jumping from Progression. 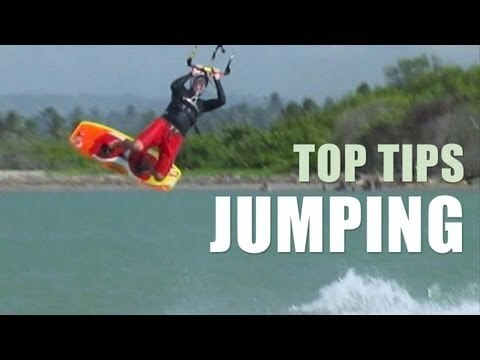 View the updated version of this video content with more in-depth instruction & in High Definition on the Progression Kiteboarding Intermediate Volume 1 DVD or Collection. 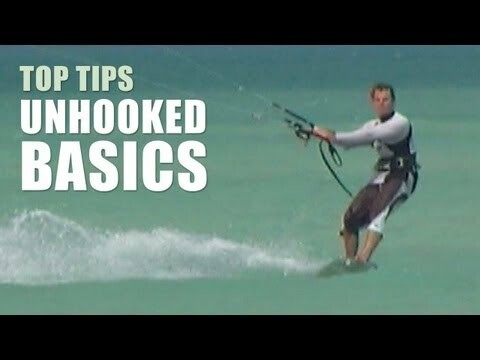 Alternatively get the individual Jumping video on the Progression Player App. .
Top tips for the Kiteloops with Progression Kiteboarding. Available for mobile devices at: www.progression.me/mobile . Official movie of the F-one kiteboarding trip in the Madagascar island in 2008. . This is the fourth and final Episode for the year! Some pinnacle Kiting action thanks to the Push Kiting Crew collaborating with KiteFreeStyle! We feature a some night longboarding action in conjunction with NeverSummer Longboards!Check out some wicked event footage from Belgium X-Beach, not much wind but man do these guys know how to throw a party!The finale' to this Episode is probably some of the sickest KiteLandboarding action you've ever seen! Check it out! 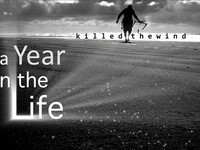 SERIES 1 DVD NOW AVAILABLE @ www.kitefreestyle.com . Trip Takoon autour du Monde 2002 . Kite Buggying on the dutch beach, including actionshots taken while sitting on the back of the kitebuggy which was operated by dutch kite buggyer Gerbert Kuiper. All material was filmed with a canon HV30 in 60i. The music in this clip was produced with Cubase Studio 4, using the spectrasonics omnisphere contest-samples. The whole production was edited and produced on an Imac core2Duo using Imovie. .